We are proud to introduce this gorgeous Light Brown Oval Cheval Mirror. It has a splendid design that'll be sure to fit wonderfully in any bedroom, making your room feel a lot more furnished as well as homely. 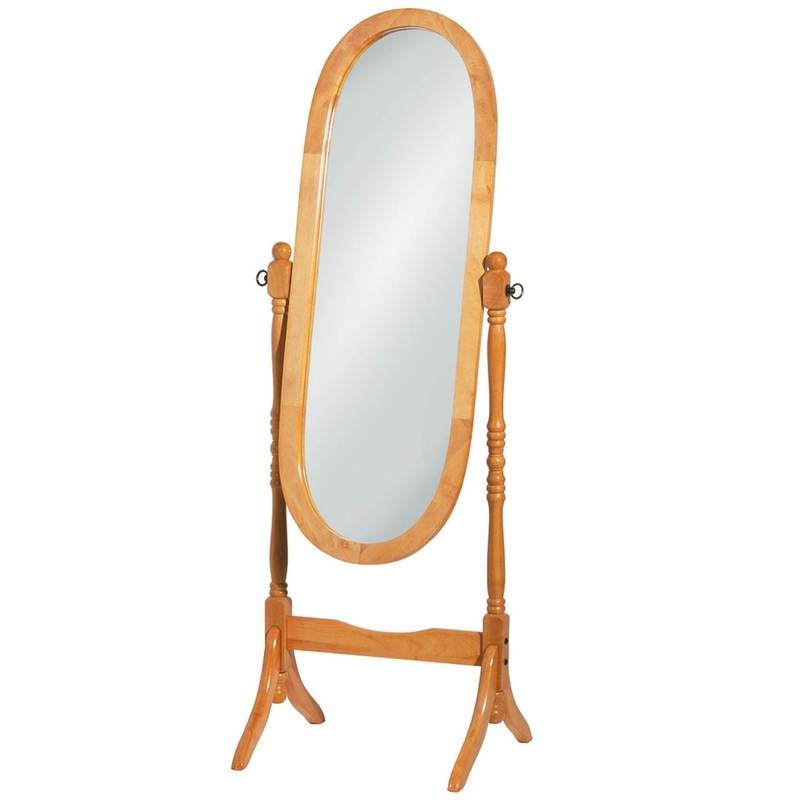 The Light Brown Oval Cheval Mirror is created out of a gorgeous combination of Glass and Pine Wood.